Write the song for 2019. If you are looking to join in on the festivities – go on and TEACH the winning song(s) with our free online resources, these will be available from this website in mid-April, and will include teaching webinars, backing tracks, and sheet music to make your own sing-a-long event a success! 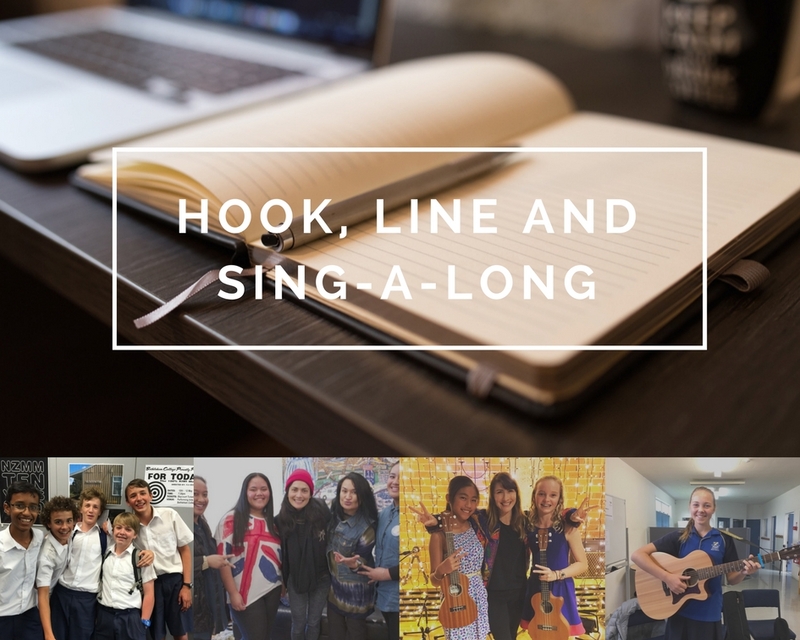 SING the winning song(s) in your school and community by planning a ‘Hook, Line and Sing-A-Long’ event on the last day of NZ Music Month, May 31. SHARE a video of your sing-a-long and you’ll be in the draw to win prizes from NZ’s biggest online retailer MusicWorks!.